Bridget Jones (Renee Zellweger) is an average woman struggling against her age, her weight, her job, her lack of a man, and her many imperfections. 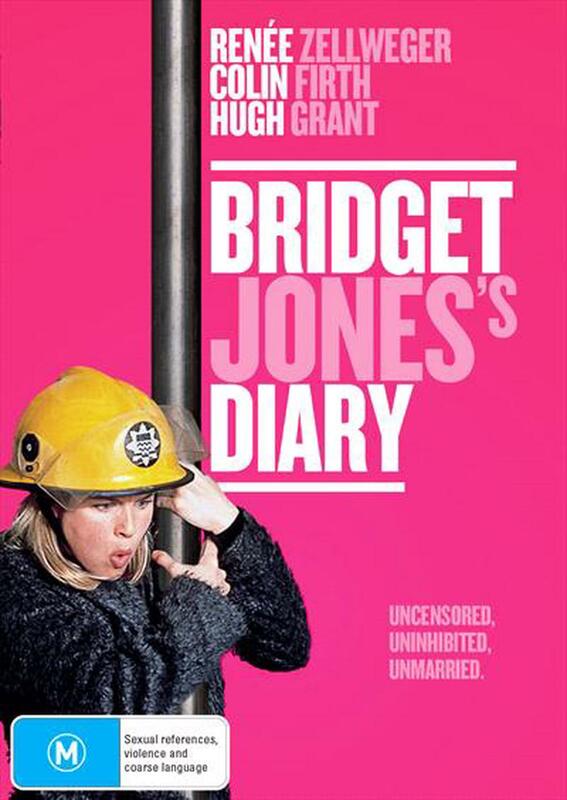 As a New Year's Resolution, Bridget decides to take control of her life, starting by keeping a diary in which she will always tell the complete truth. The fireworks begin when her charming though disreputable boss (Hugh Grant) takes an interest in the quirky Miss Jones and the ups and downs of their ill-fated relationship prove hilarious and touching at once. Thrown into the mix are Bridget's band of slightly eccentric friends and a rather disagreeable acquaintance (Colin Firth) who Bridget cannot seem to stop running into or help finding quietly attractive.